The Canary Islands are a well-known destination for those craving a vitamin D top-up during the winter months, and for holidaymakers looking for a destination that appeals to the whole family. Here are five of the best things to do in Gran Canaria while on holiday. 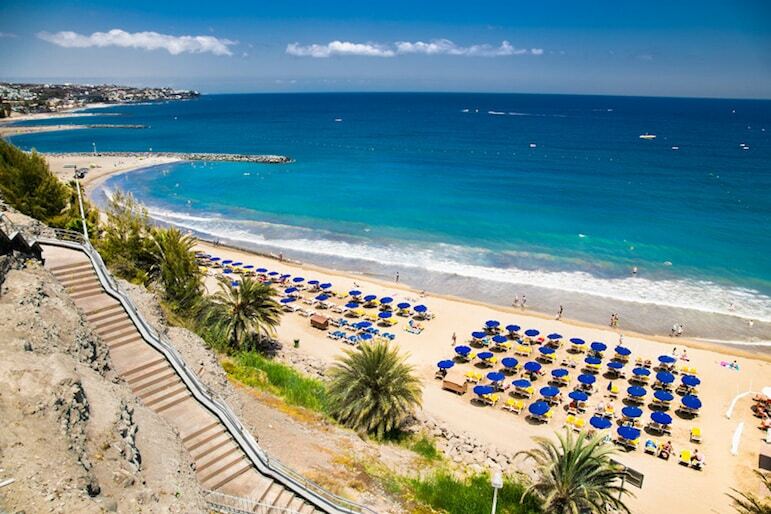 Gran Canaria – the second largest of the Canaries – is a great holiday spot. Known for its fabulous coast, year-round sunshine, and beautiful scenery, there is so much to keep you entertained on this diverse and exciting island. You can’t possibly visit Gran Canaria without stepping onto one of the many fantastic beaches that the island is famous for. There are so many lovely beaches and they cater for everyone – from LGBTQ-friendly beaches to those for holidaymakers who prefer to leave their swimming costumes at home, and of course, beaches for all the family to enjoy. 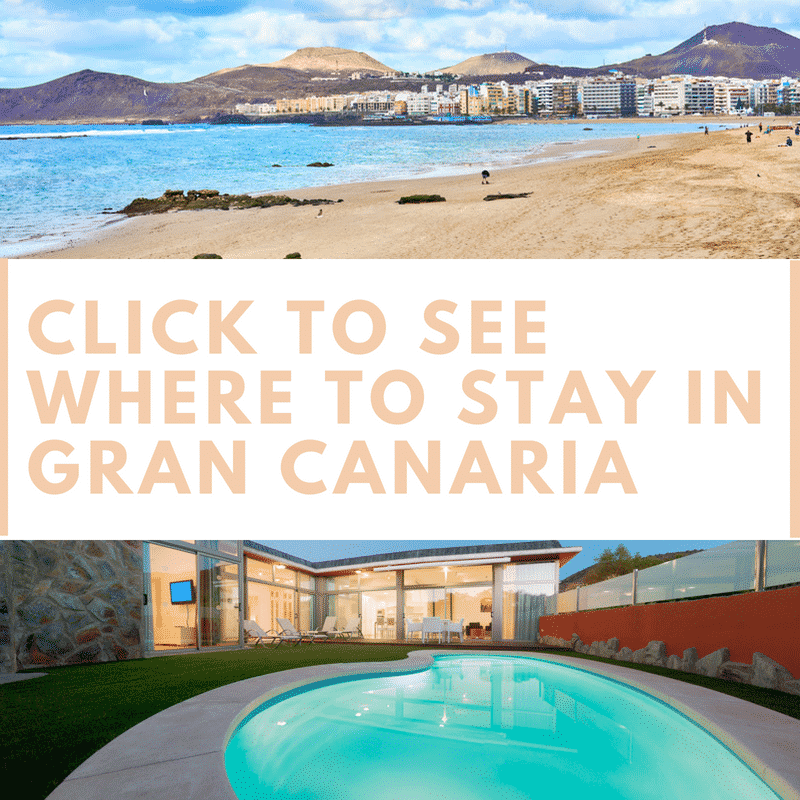 Narrowing down the best beaches in Gran Canaria is really difficult, but if your time is limited, the two you should really visit are Las Canteras Beach and Maspalomas Beach. Las Canteras is known as one of the best city beaches in the world – a pretty impressive reputation – and it’s easy to see why. The clear, shallow water is perfect for children to splash around in, and there’s plenty of space for sun worshippers to catch the rays. The promenade, which frames the sand, is lined with lots of bars, restaurants and shops to keep those who want a break from the sand busy too, so there’s something to keep everyone happy. 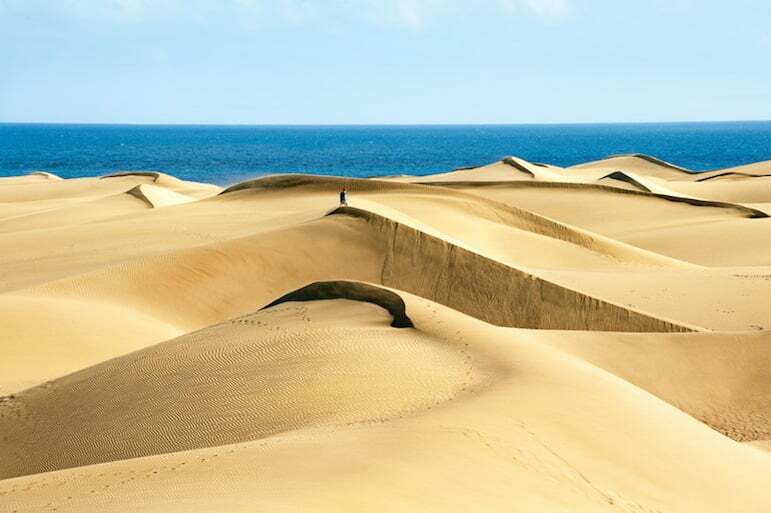 One of Gran Canaria’s most popular tourist areas is Maspalomas, thanks to its incredible sand dunes (more on those later), and the beach there doesn’t disappoint. It is a brilliant family-friendly beach, with watersports facilities for hire so there will be plenty to keep the more active members of the family happy. If you’re planning on going for a long walk along the beach, there is a naturists’ area too, so keep an eye out for the signs or you might get a bit of a surprise. The Spanish love a good fiesta, and in Gran Canaria, there’s plenty of them all year round for you to enjoy. There are lots of local fiestas; ones that celebrate and honour patron saints, religious events, music festivals and more, so do your research before you go so you don’t miss out on something exciting. Las Palmas Carnival is the biggest event of the year, attracting thousands of visitors to enjoy the festivities every February. There are two weeks’ worth of parties, colourful parades, fancy dress, Carnival Queen Gala and the Drag Queen Gala. It’s a lot of fun and worth booking your holiday for a bit of winter sun during Las Palmas Carnival so you can party too. However, it’s not the only big fiesta on the Island. The Fiesta del Charco takes place on 11 September in the pretty little town of La Aldea and is one of those weird and wonderful events that has to be seen to be believed. Over 15,000 revellers congregate on the edge of a huge muddy pond – with dramatic rugged mountains for a backdrop – wait for a rocket firework to be launched, then they all dive right into the mud. The aim of this exercise is to try and catch a fish in the murky brown water, but most people just want to be part of the crowd. Everyone ends up pretty muddy though so beware. The Canary Islands are one of the best places in the world to see the stars, thanks to the clear skies, which are actually protected by the Law for the Astronomical Quality of the IAC Observatories. To make your holiday to Gran Canaria even more memorable, instead of hitting the bars when the sun goes down, head up a mountain and gaze up at the stars. The best place to see the most stars is on the southwest of the island where there is low light pollution and high altitude – the perfect combination. 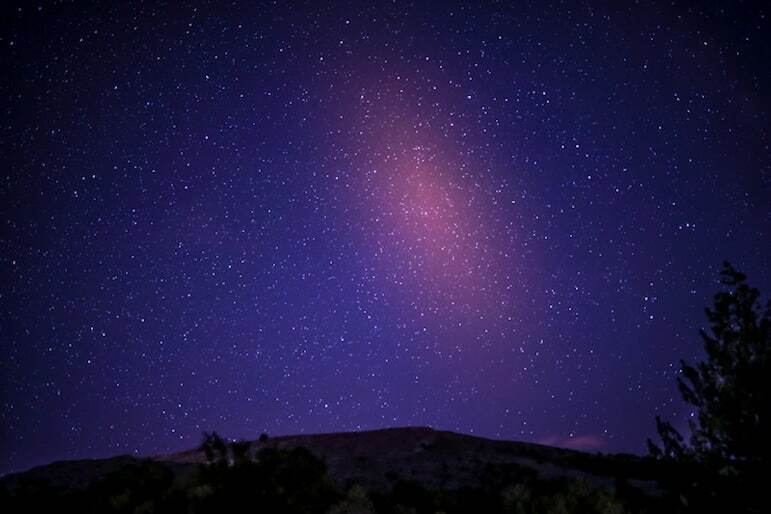 More specifically, the Temisas Observatory and the Roque Saucillo Astronomy Centre both offer great resources for stargazers and have experts on hand to point out specific constellations and answer any questions you might have. So have a night off from partying, grab a blanket, head to the southwest and look up to the skies. It’ll be well worth missing a night bar hopping for, trust me. If you really want to exercise your calf muscles, then walking the Maspalomas Sand Dunes in Gran Canaria is a great way to work out. They are a magnificent sight and one of Gran Canaria’s biggest attractions – and well placed, right next to the coast so you can reward yourself with a refreshing dip in the sea afterwards. Another popular experience is to take a camel ride across the Dunes. It will take around 30 minutes and you will see the Dunes in all their glory, without all the legwork. 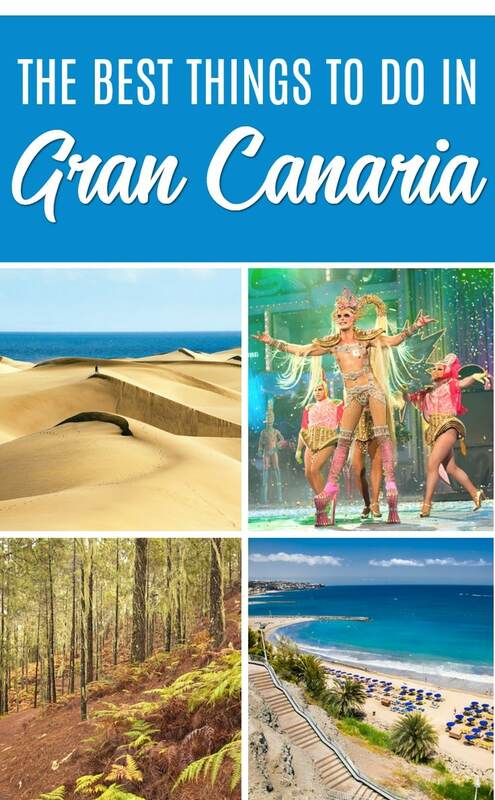 They really are a must-see and one of the best things to do in Gran Canaria. Gran Canaria is a beautiful island and what better way to see it than to explore it yourself. There are some great places to hike, so leave the flip-flops by the pool and put on some walking boots for the day. The volcanic island has some great mountainous treks, as well as beautiful coastal routes, so it just depends on what view you want. Caldera de Bandama is a huge volcanic crater that makes for a great drive – up to and around the rim – and also a great hike if you’re up for it. 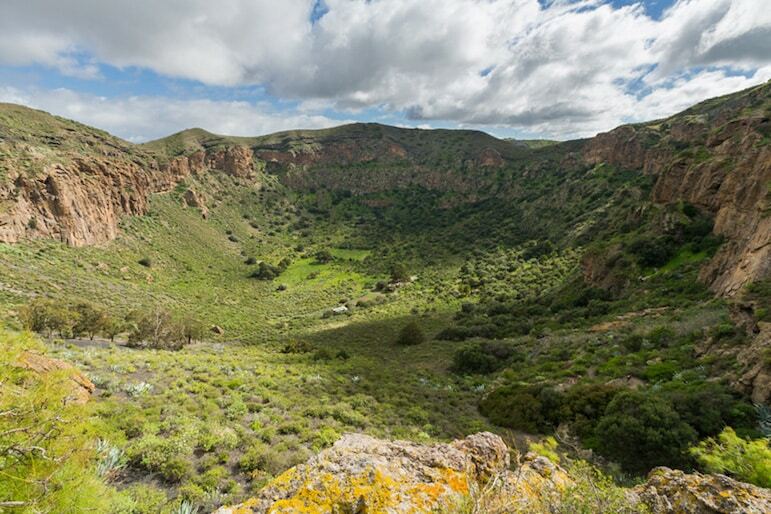 If you can walk down to the Caldera de Bandama crater floor you’ll be rewarded with plants that are indigenous to the Canaries and a variety of wildlife that has moved in over the years. And don’t forget about those views. 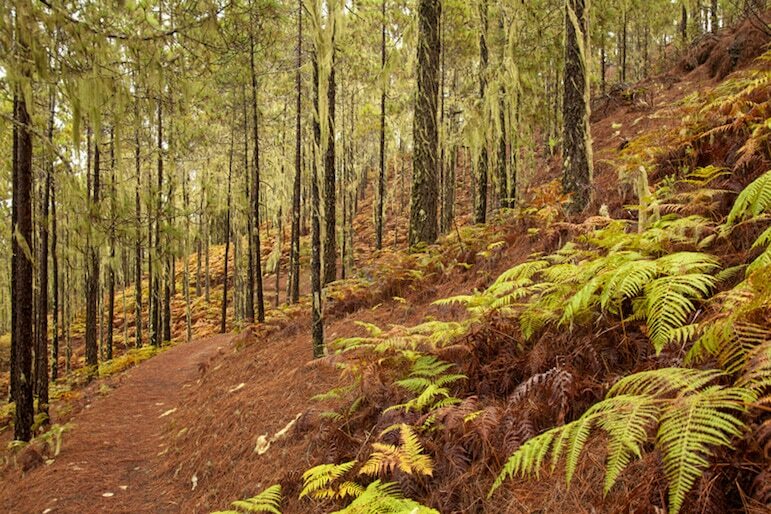 Tamadaba National Park is home to Gran Canaria’s biggest forest. Beginning in the town of Agaete, it continues down to the towns of La Aldea de San Nicolas and Artenara and it boasts some incredible landscapes. On a clear day, from Tamadaba National Park, you can even see Tenerife with the spectacular Mount Teide rising high above the horizon. This Canarian island makes the perfect holiday at any time of the year – both for families and couples – as there are so many things to do in Gran Canaria. 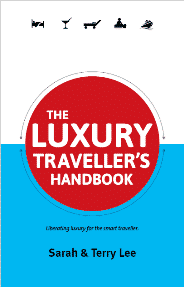 You can make a holiday here as active or as relaxing as you like – it can be anything you want for a holiday. I have only scratched the surface when it comes to this beautiful island, so make it your next holiday destination and see for yourself. No two families want the exact same holiday experience. For those who want nothing more than to flop down on a sun lounger by the pool and relax, Anfi Clubs are perfect. As one of the biggest names in timeshare with over 30 years’ experience in the business, Anfi resorts come with a reputation for giving holidaymakers a luxurious and relaxing holiday. With all the clubs offering beachfront locations, they are well-equipped for those who want to do nothing but soak up the rays with a refreshing cocktail in hand. Though, don’t think that’s all you can do as a guest at their resorts. 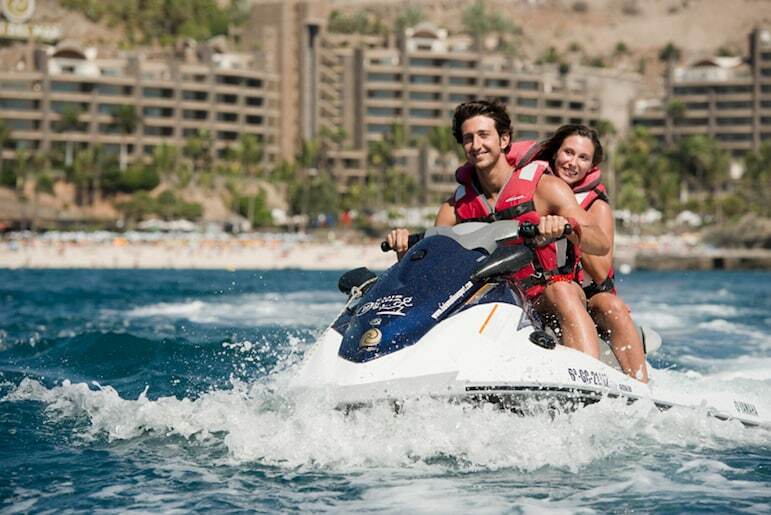 If you want to have an adrenalin-filled sports holiday, there is so much to choose from at the Anfi resorts. Head down to Anfi del Mar Beach and make the most of the water sports on offer, with everything from jet-skiing, sailing, paragliding and jet-packing, to keep you busy. 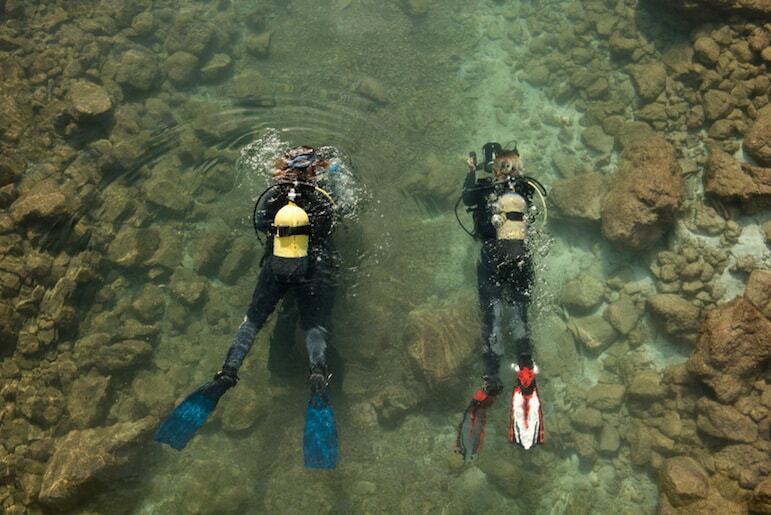 There is also a scuba diving school if you want to get close to the local marine life that thrives under the water. There are adult and children’s heated swimming pools, water slides and Jacuzzis at each club, which also have their own pool bar and restaurant. 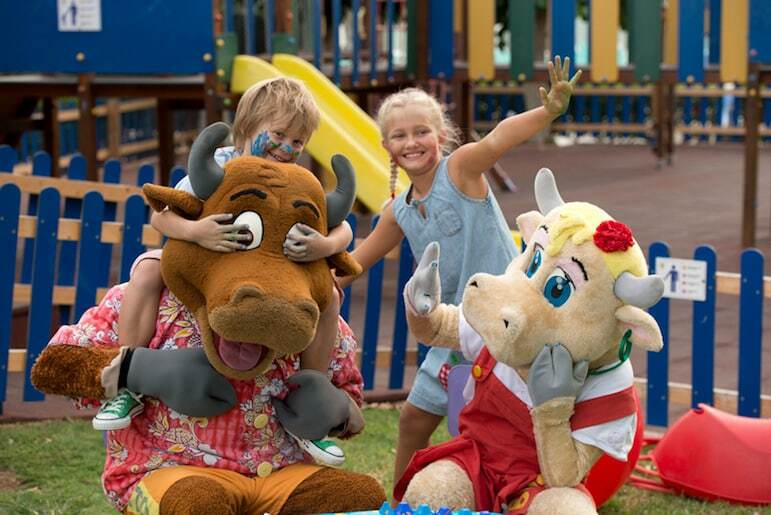 To give the adults a chance to have some time to themselves, either getting pampered in the wellness centre or taking part in one of the many sporting activities on offer, there are two brilliant children’s clubs to keep the little ones entertained. They will get to have just as much fun as the grown-ups taking part in activities such as canoeing, football, junior archery and water polo. Timeshare accommodation is typically larger than the standard hotel room, which is perfect for families who all want their own space. Anfi apartments come with a fully-equipped kitchen and dining table so everyone can eat in together if you want to take a break from eating out. There is also a separate living area with TV, DVD player and free WiFi, and of course, a balcony with sun loungers to appreciate the beautiful views. 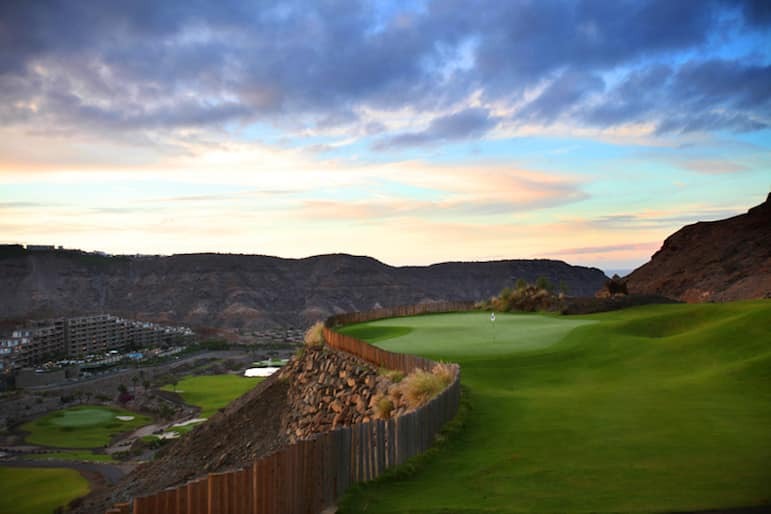 The newest resort in the club, Anfi Tauro Golf & Luxury Resorts, features luxury accommodation set around an award-winning championship golf course in Anfi Emerald Club. 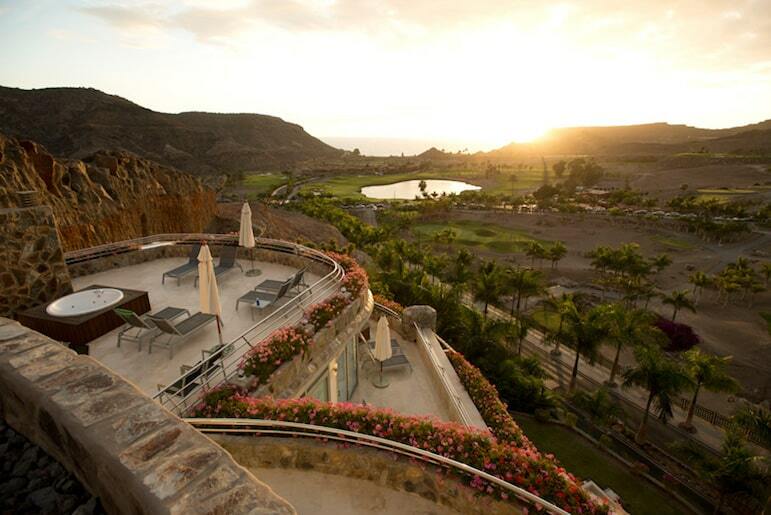 So, if you love to tee off in the sunshine, Anfi Tauro Gran Canaria is ideal – and there is more to come. After two decades in the planning, the beach at Anfi Tauro will be completed soon, so there will be even more to look forward to as the club expands. So, whether you are looking to do absolutely nothing on holidaying in Gran Canaria, or want to fill every moment with something exciting, there is always something to surprise you at an Anfi beach resort. To book a sports experience package at one of Anfi’s resorts, email [email protected] or visit the Anfi website for more detailed information. Own timeshare but not an RCI member? Unlock the potential of your timeshare and access the largest holiday exchange network with more than 4,300 resorts worldwide – visit rci.com/join to join today. Anfi Clubs are affiliated to the RCI Exchange Holiday programme.